Grey’s Anatomy season 15 episode 12 review: Did Meredith choose DeLuca or Link? Grey’s Anatomy season 15 episode 12 is one of those rare, unicorn episodes of the series that manages to capture a lot of storytelling in a very short period of time. There’s a lot that the writers hoped to accomplish throughout it and, by and large, we do think that they succeeded. 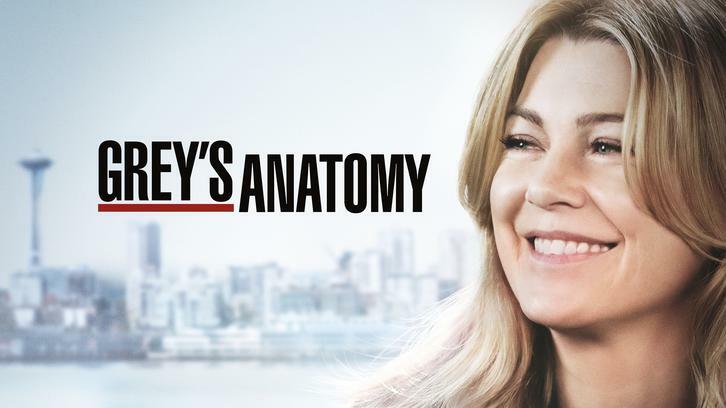 Related Grey’s Anatomy video – Take a look at some other recent news regarding the ABC series at the bottom of this article! 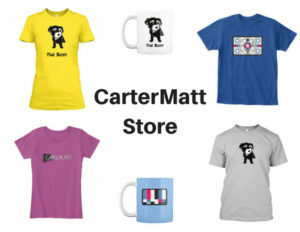 For some more, be sure to subscribe to CarterMatt on YouTube for more and check out our official show playlist. 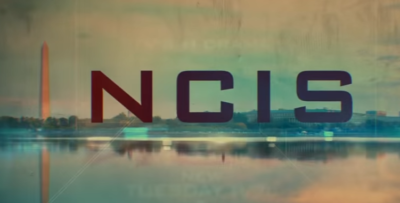 For starters, the writers gave you one of the biggest time jumps of the entire season — the story began before Christmas and ended right after Valentine’s Day, as we had a chance to see the growth of a number of important relationships. All of this was told amidst the backdrop of a patient who spent months deteriorating in the hospital while her boyfriend, desperate and suffering, watched on. The episode (and her life) came to a close with a wedding for the two of them, and along the way we learned things about a number of other characters, as well. Meredith – Is the love triangle over? Judging from the fact that she kissed DeLuca at the top of the building tonight, you could argue so — but we’re also not entirely sure just yet. It’s great that she has gotten closer to figuring things out, but she does also need to tread carefully here since she’s done a reasonable amount in order to anger both parties. At one point or another within this episode, she stood both Andrew and Link up on a date — it’s one thing to have a love triangle, and it’s another to not pick up the phone and have common courtesy. We were rooting for Meredith and DeLuca, but we do feel kinda bad that Link was left alone on his dinner reservation at the end. 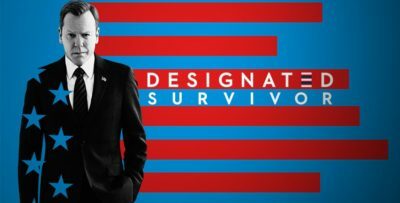 Catherine – After struggling for weeks in her recovery, she finally realized that it was okay to get help — and she expected some of it courtesy of Richard Webber. The two have an opportunity now to get a little bit closer and start to build even more of a caring relationship than they had previously. Consider this a rather-wonderful step in the right direction for the two of them. Owen and Amelia – While their relationship is still intact despite some issues, there’s a huge one looming with Betty — she’s not actually Betty. Her real name is Brittany, and she ran away from home when she learned that she was pregnant. She does not want her parents to find her, but Owen is intent on tracking them down just because he doesn’t want to prolong the inevitable in the event he loses custody of his son. Ben and Bailey – They’re back together! It took a long time, but it also took Ben finding himself and realizing just how much he was wanted — not for what he did around the house, but instead for him. He also wanted to know that she wasn’t going to leave him again, and that is something that she assured him at the end of the episode. He didn’t want to go through that again. Teddy – Are there some happy times coming for her and Koracick? It does feel that way now, as the two managed to get closer and eventually spend time on Valentine’s Day together? We love this oddball relationship and hope that it lasts. This was a fantastic episode of Grey’s Anatomy with a lot of powerful moments, whether it be the wedding at the end or Ben/Bailey’s scenes as the story progressed. It showed the passage of time and also gave some hope to characters who were in really dark times. There may be sadness and heartache, but somehow, you find a way to move forward.